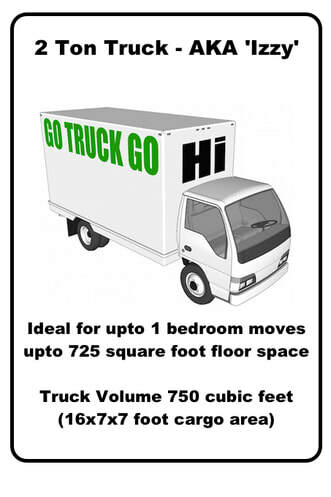 We are a Vancouver based company specializing in small moves (up to medium 2 bedroom or 1000 square feet) throughout The City of Vancouver, The Lower Mainland, Whistler (spring and summer only), the sunshine coast, Bowen, and Vancouver Island. 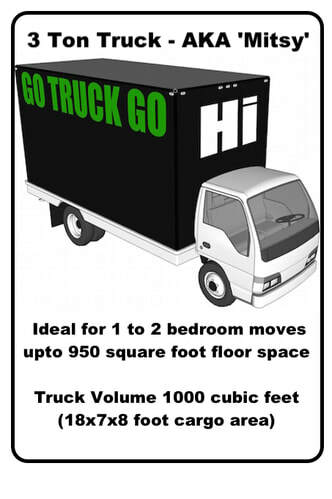 Please contact us for information and pricing moves outside of the Lower Mainland. Service Area: We offer service within The City of Vancouver, The Lower Mainland, The Sunshine Coast, Most of Vancouver Island, the Gulf Islands, and Whistler. 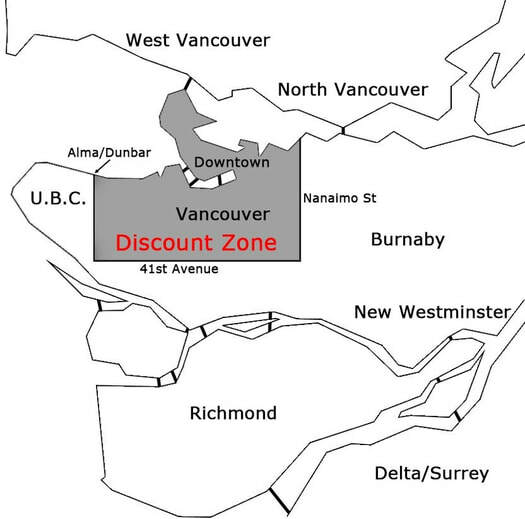 Our most competitive pricing is available to clients with at least one location within the City of Vancouver.